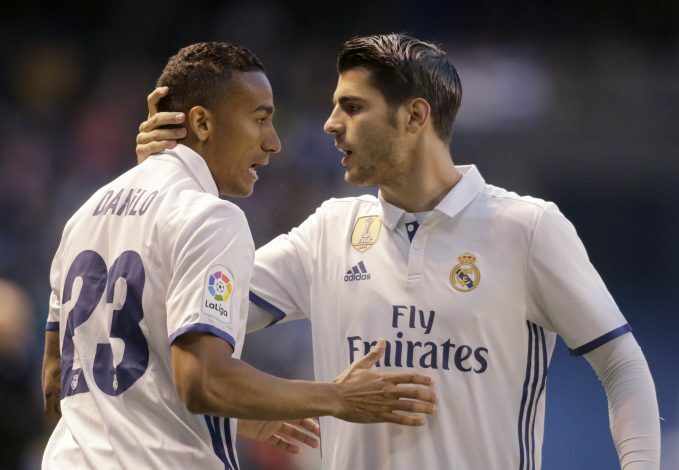 Spanish and European champions Real Madrid could be in for a new right-back this season, provided Danilo makes a move to Premier League giants Chelsea. 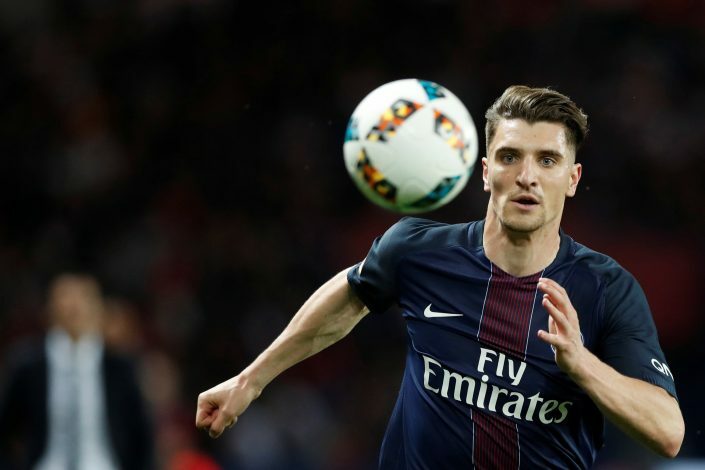 Zinedine Zidane’s side identified Paris Saint-Germain’s Thomas Meunier as the ideal candidate to replace the Brazilian. Danilo has been the second choice in the position behind Spaniard Dani Carvajal at Real, and could be interested in a move to London, according to reports. Meanwhile, Antonio Conte is keen to sign the player for the Blues and add more depth in his squad. He values Danilo as a suitable player in the right wing-back position. With the departure of the former Porto defender becoming increasingly likely, Zinedine Zidane wants the 25-year-old Meunier for the job of backing up Carvajal, as Real aim to defend their Spanish crown, reports Marca (via Sports Mole). The PSG man will find it difficult to have a regular starting berth at the club, after the French side signed Dani Alves on a free transfer from Juventus. Meunier scored against Barcelona in the Champions League last season, besides several other solid performances, which caught the eye of Zidane. If Chelsea manage to capture Danilo in the coming days, Los Blancos will feel confident about prizing the former Club Brugge man away from Ligue 1, and continue to solidify their squad.